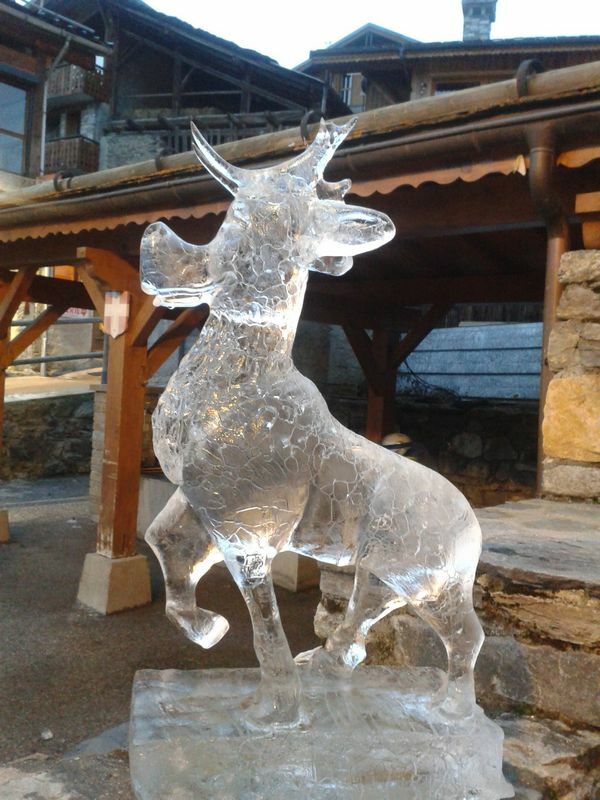 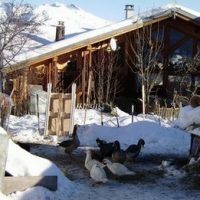 MONTCHAVIN, a village with human size, among the apple trees, spruces and larches, with its houses made of stone and wood where holidays are synonymous with fun, relaxation and oxygenation. 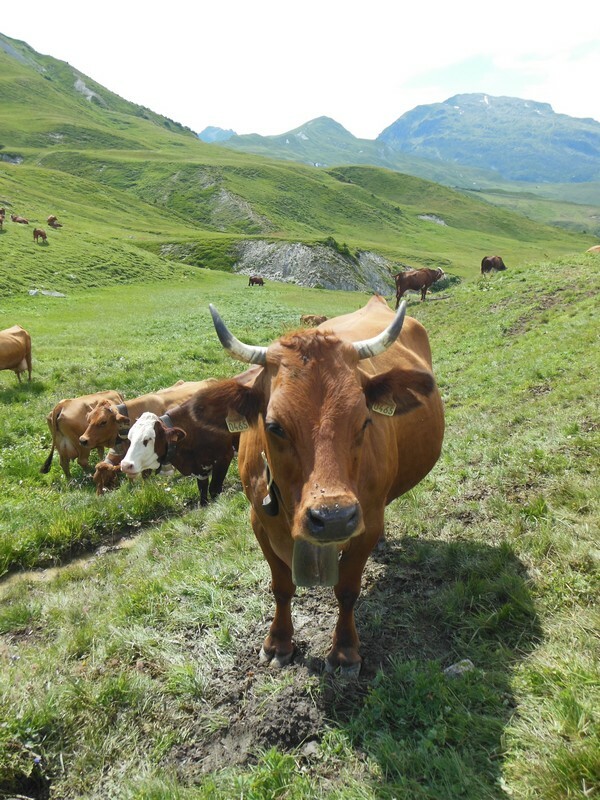 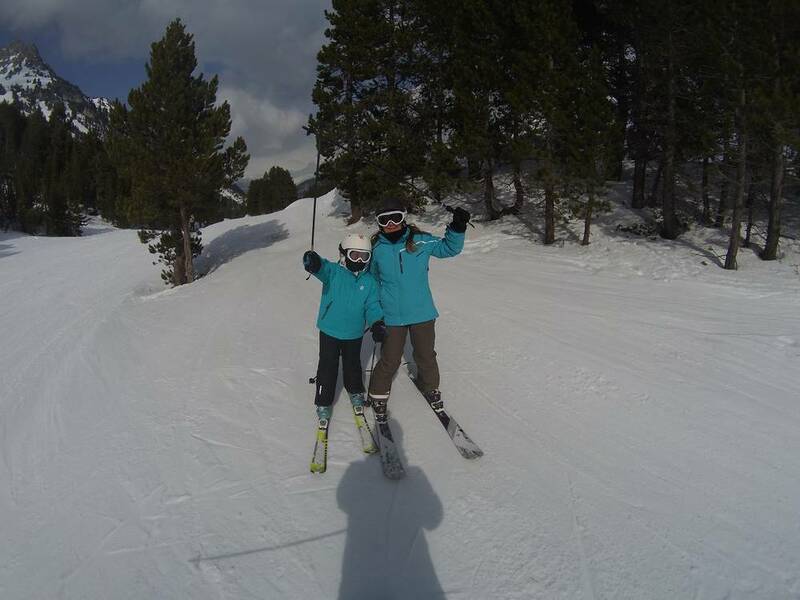 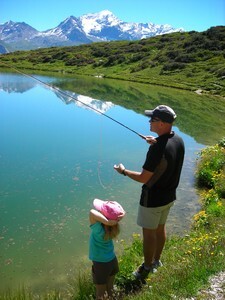 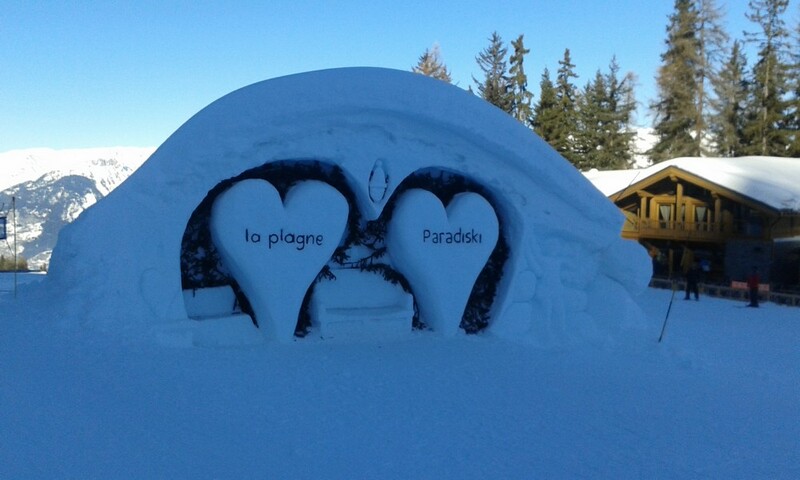 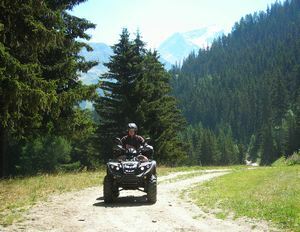 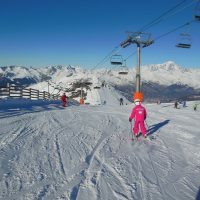 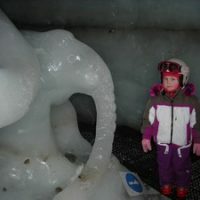 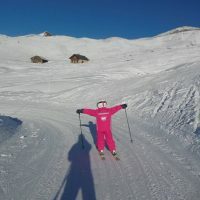 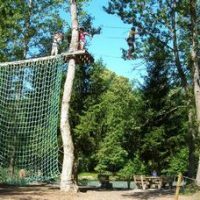 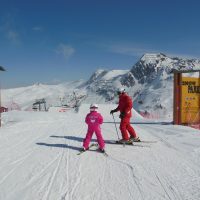 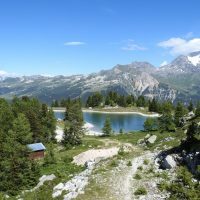 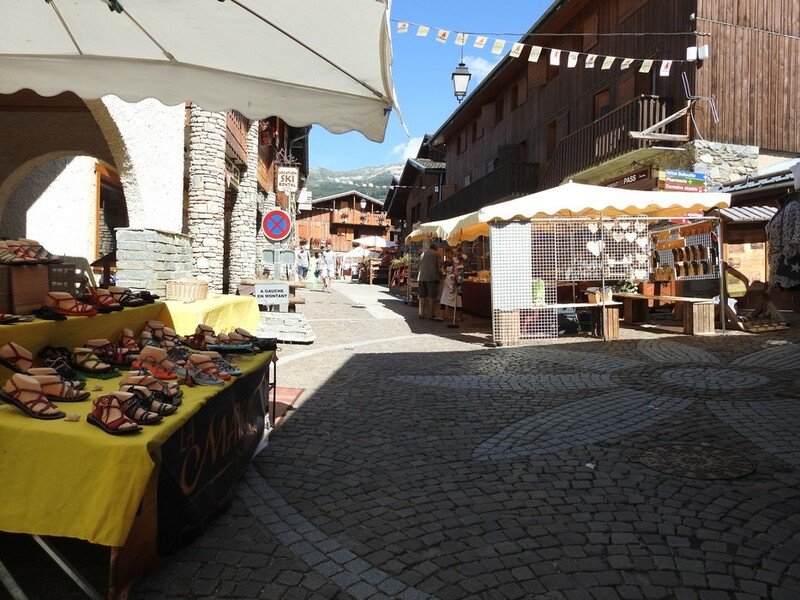 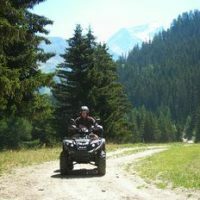 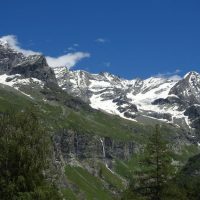 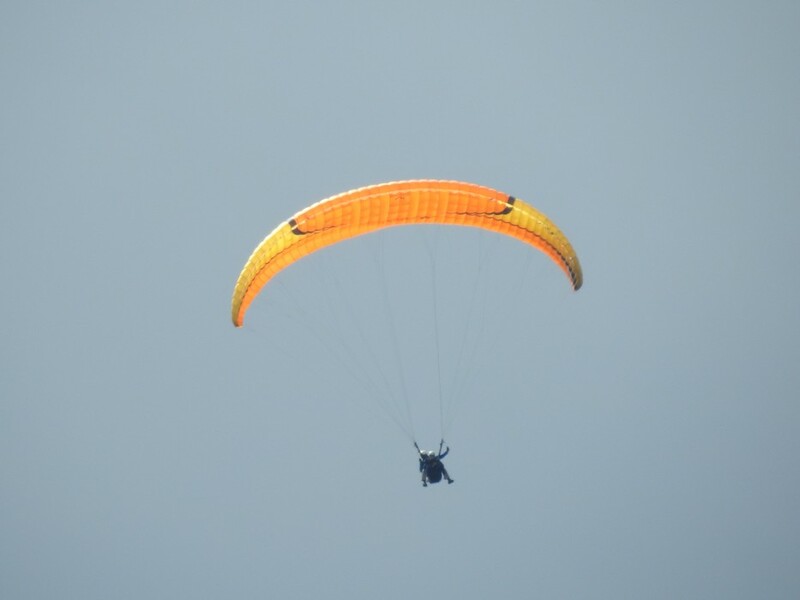 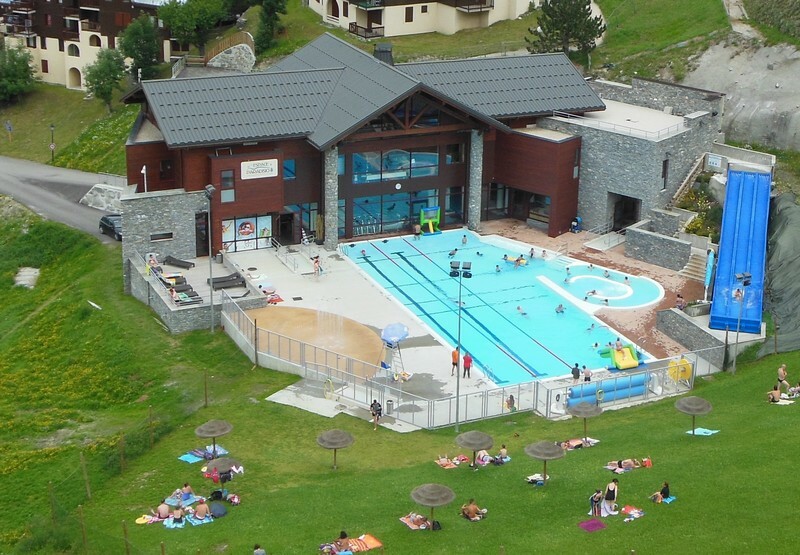 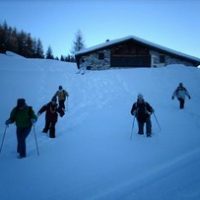 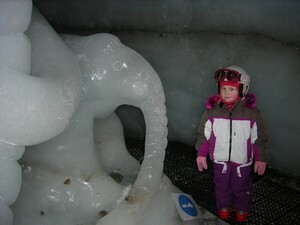 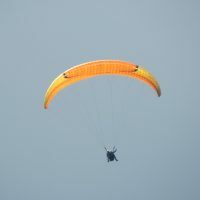 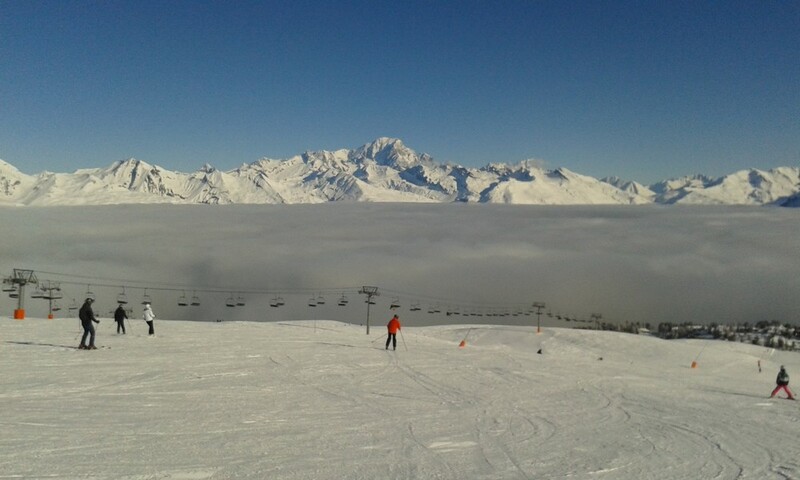 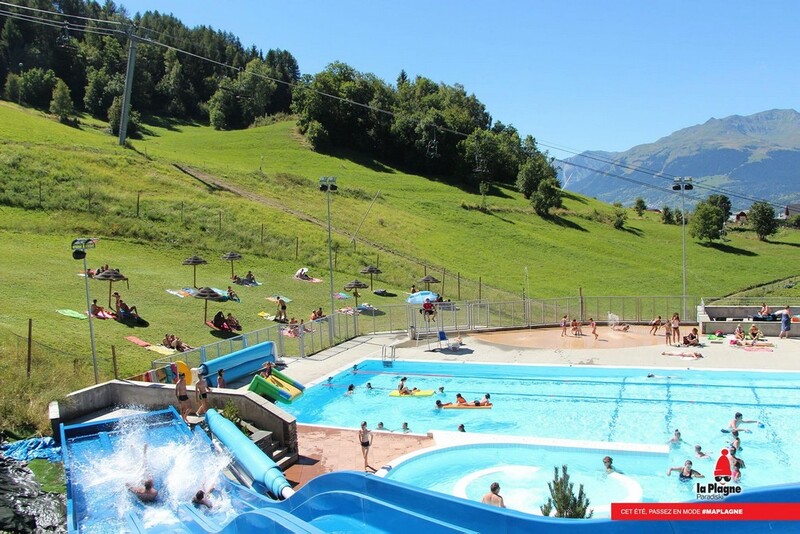 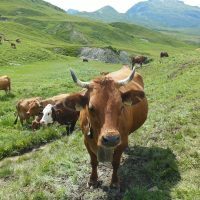 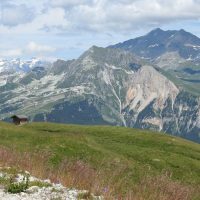 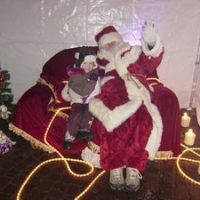 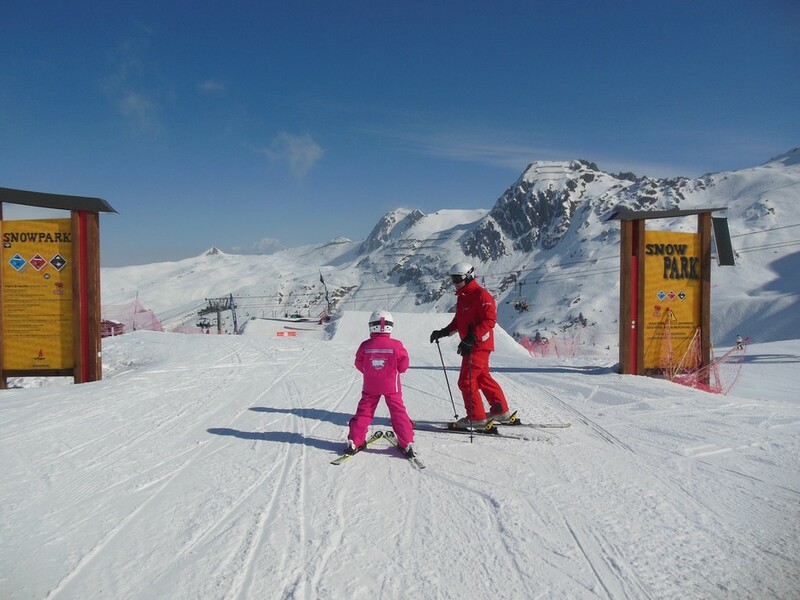 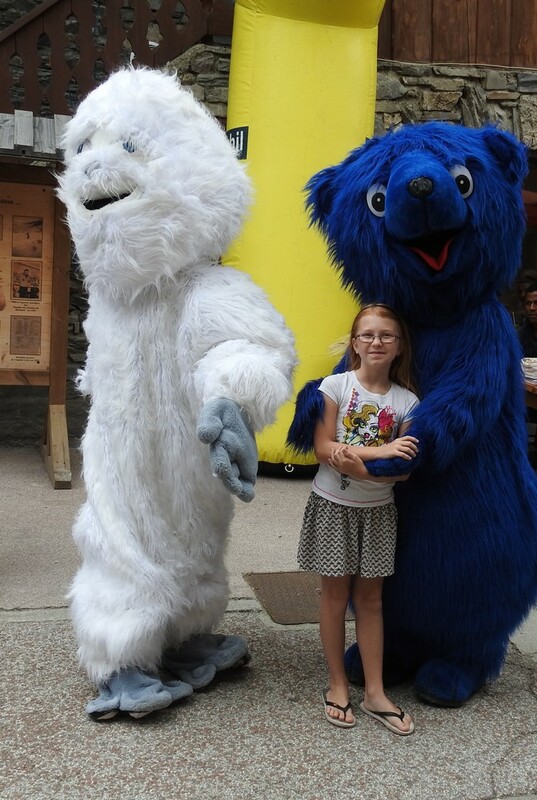 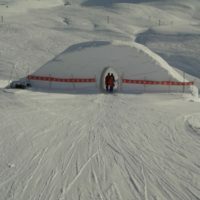 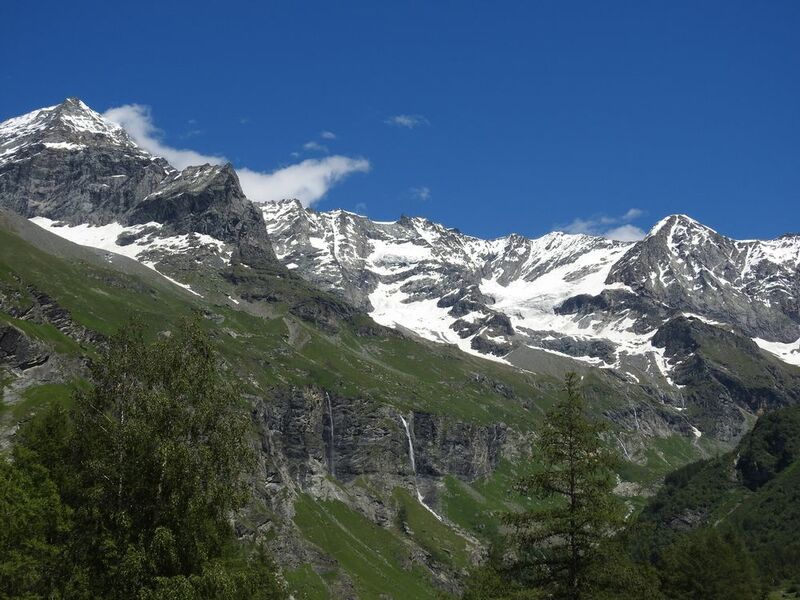 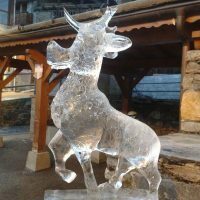 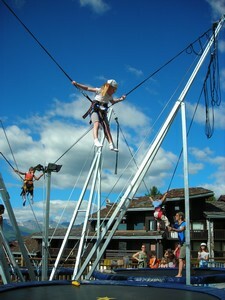 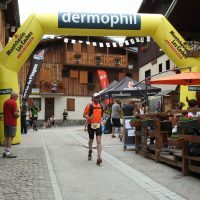 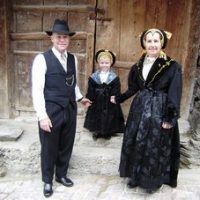 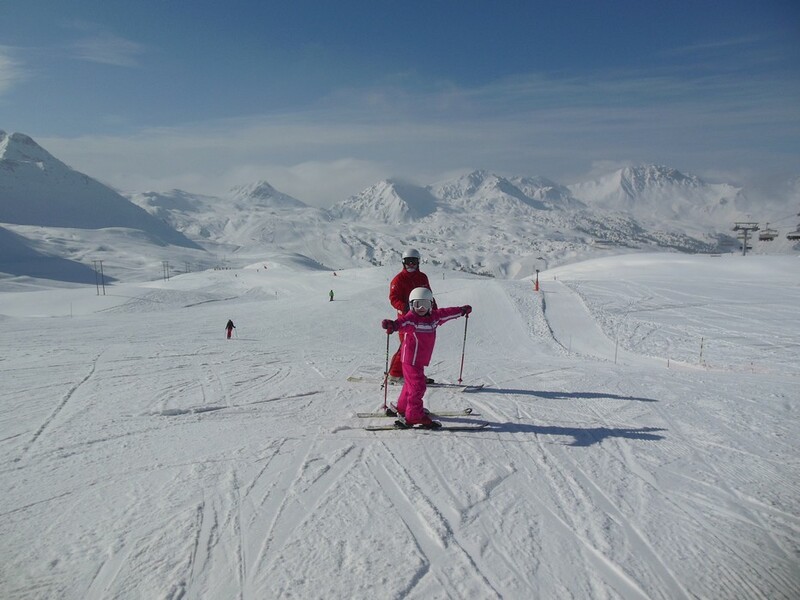 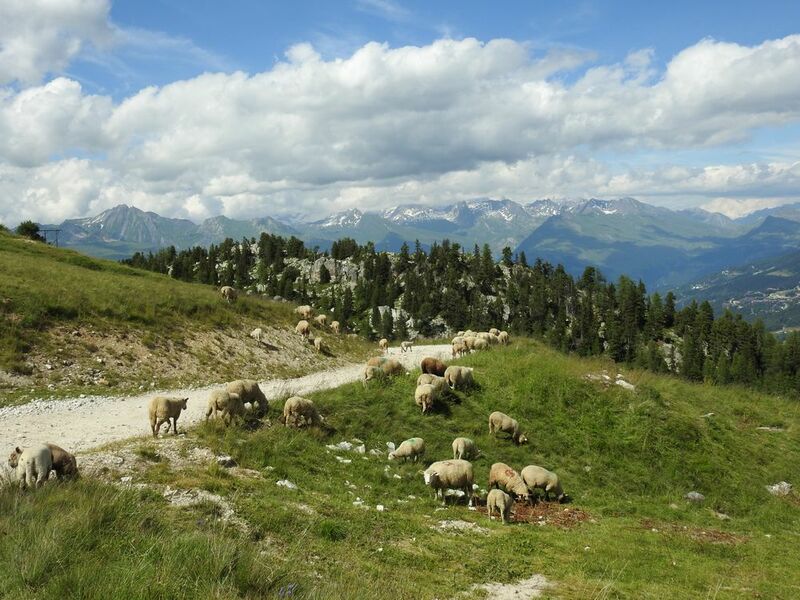 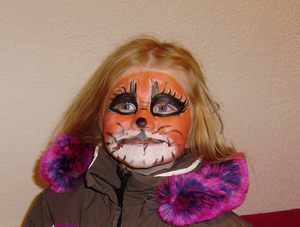 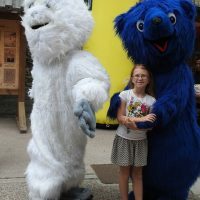 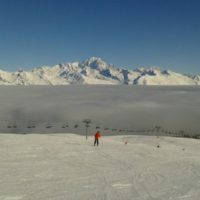 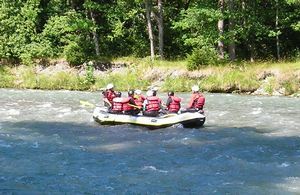 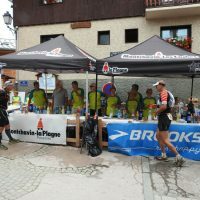 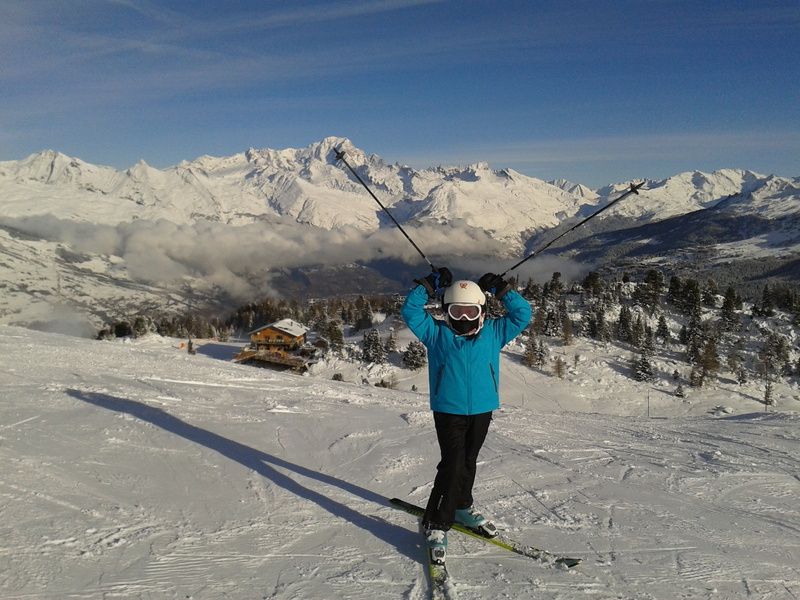 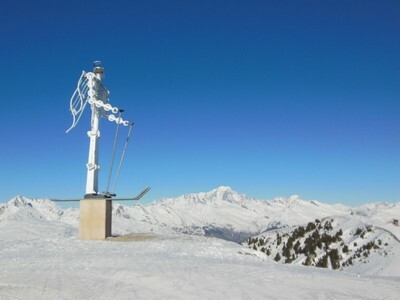 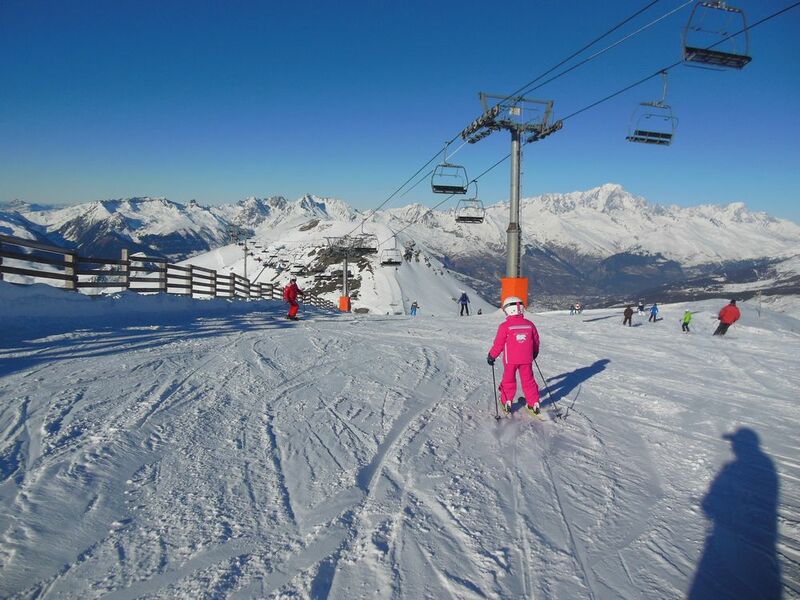 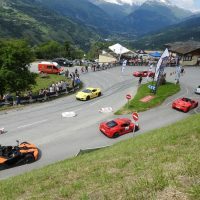 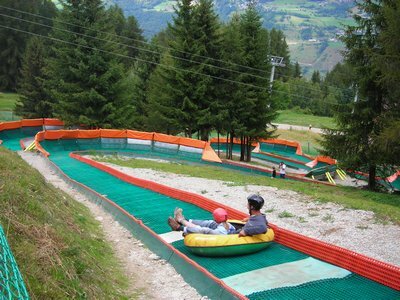 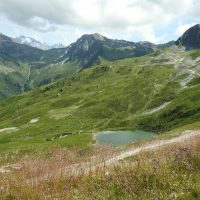 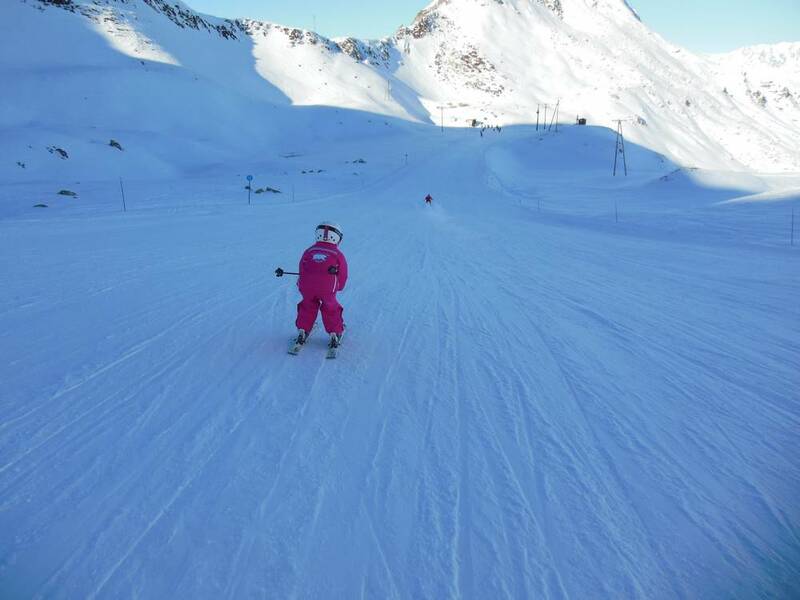 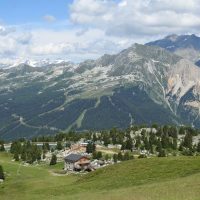 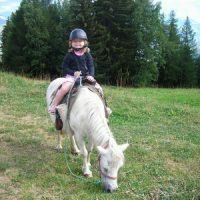 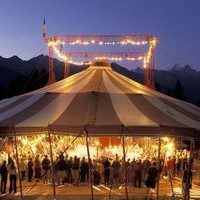 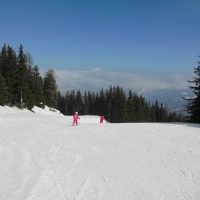 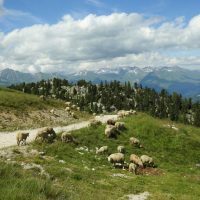 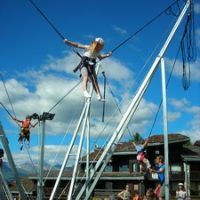 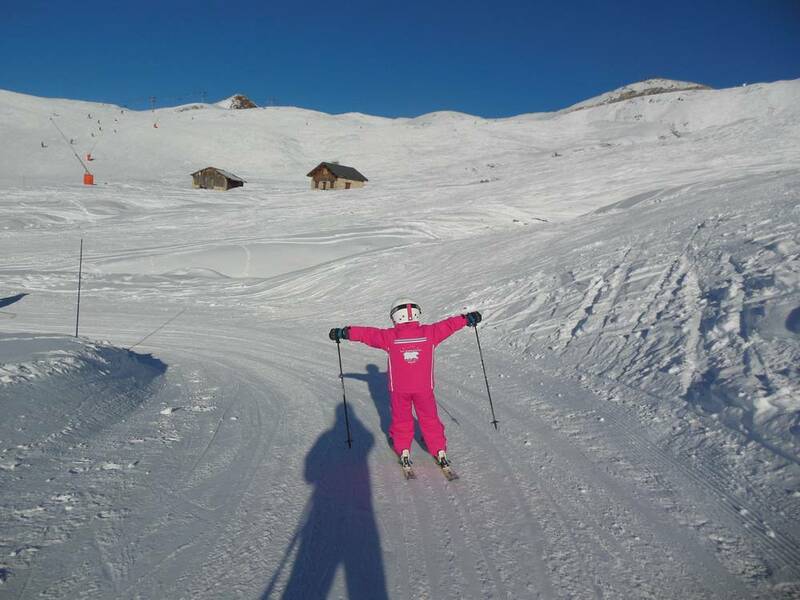 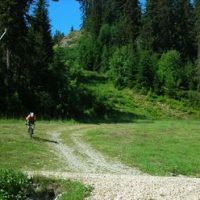 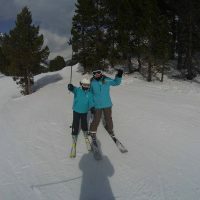 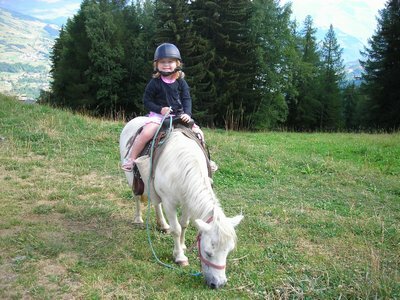 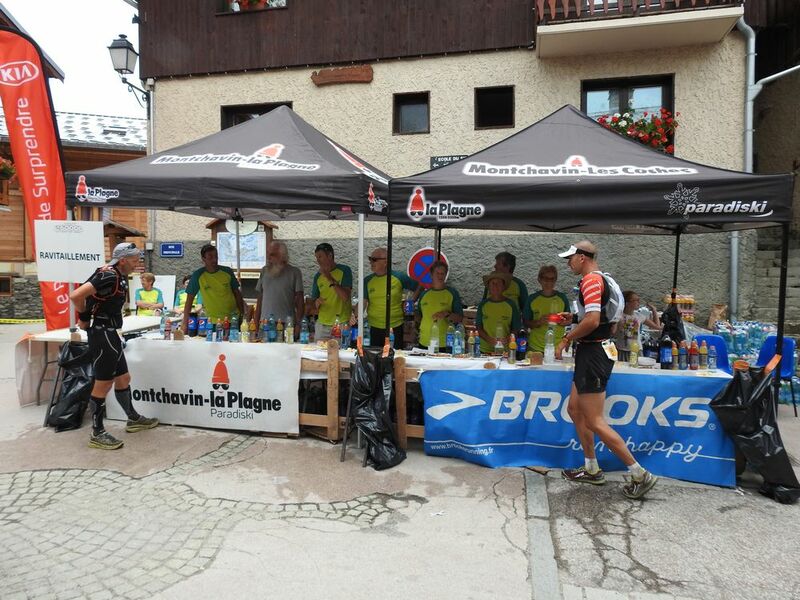 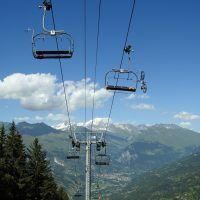 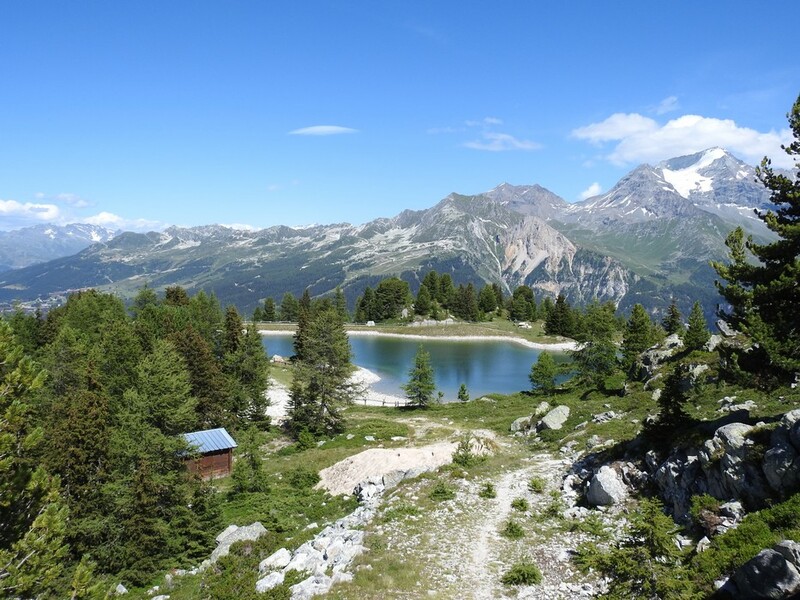 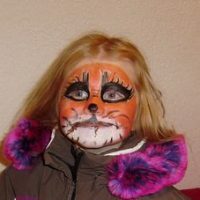 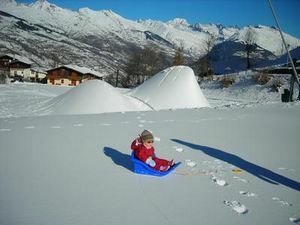 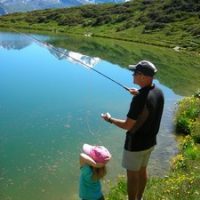 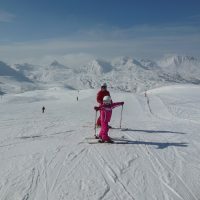 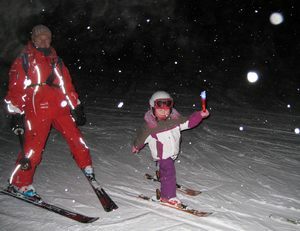 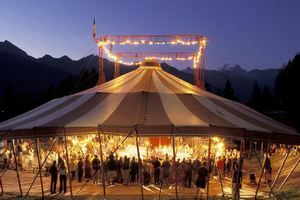 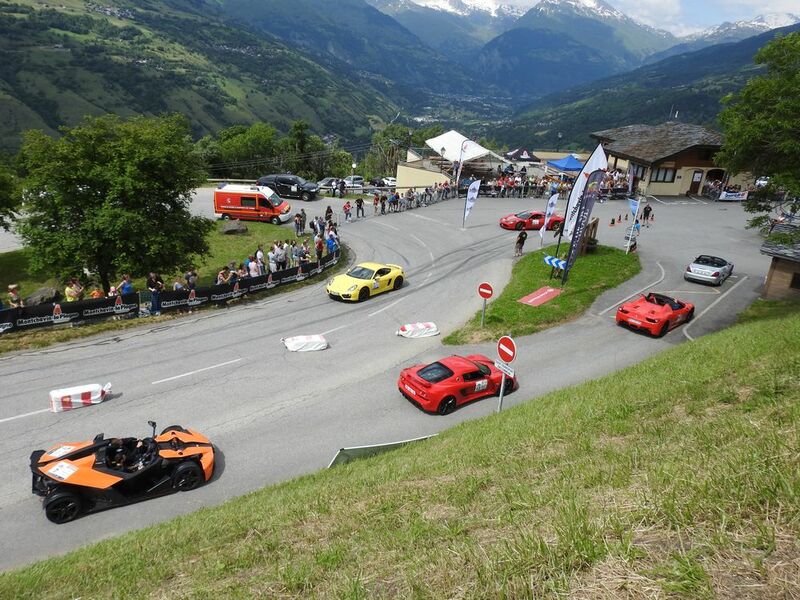 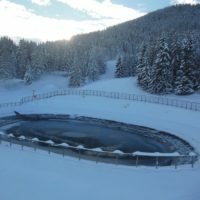 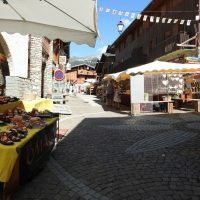 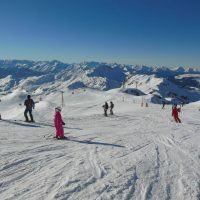 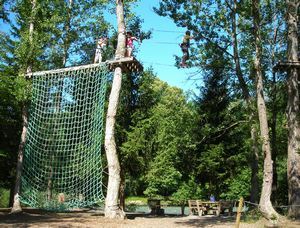 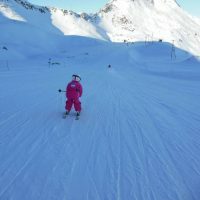 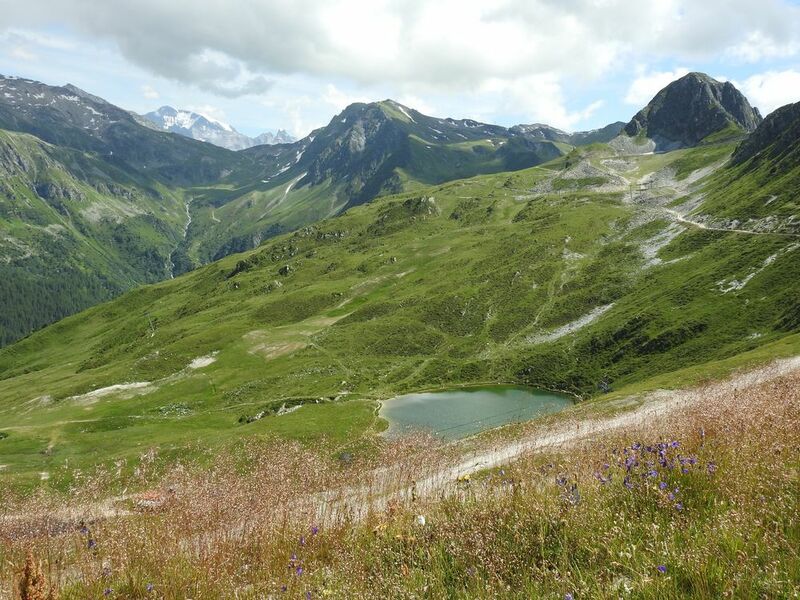 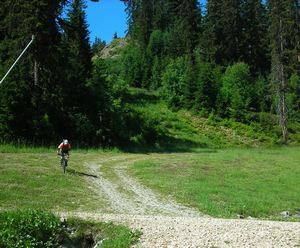 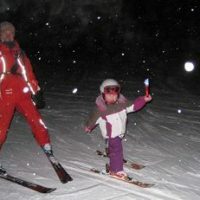 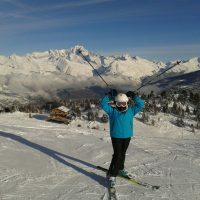 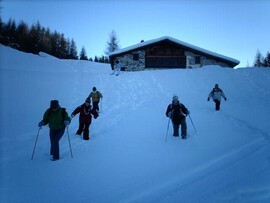 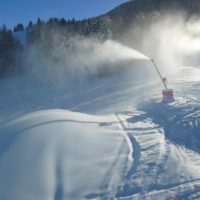 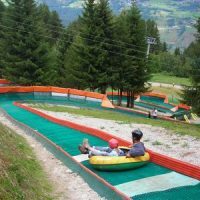 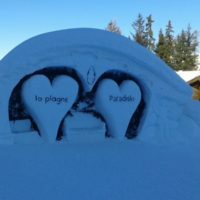 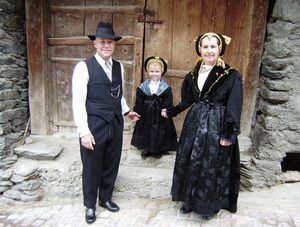 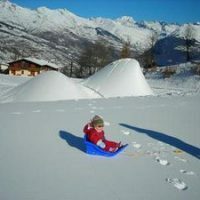 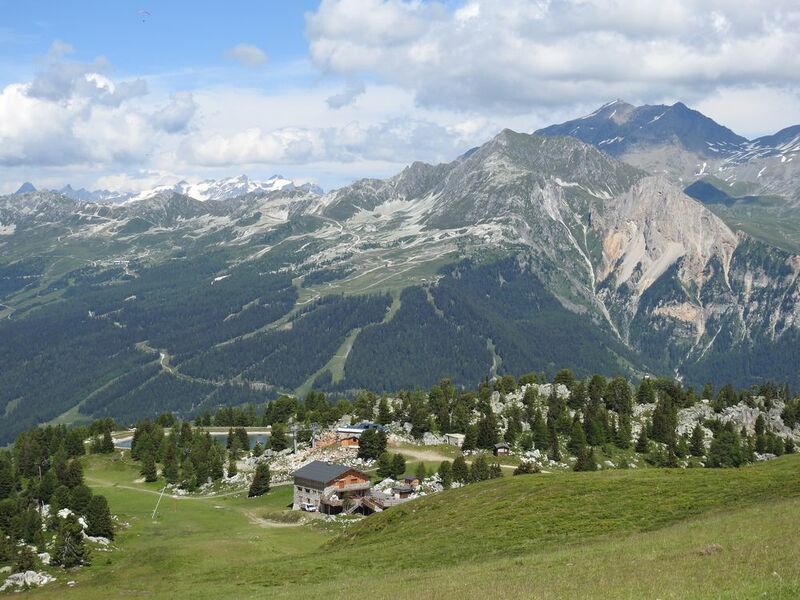 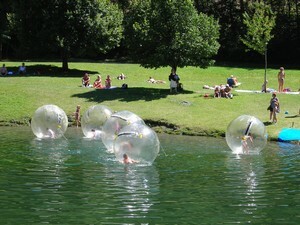 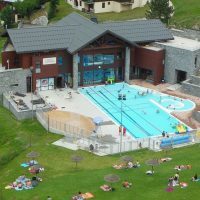 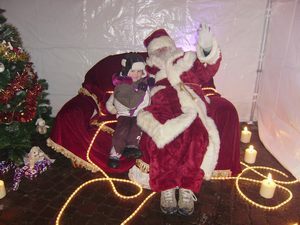 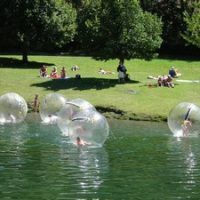 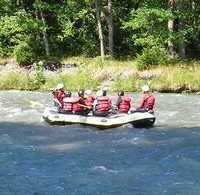 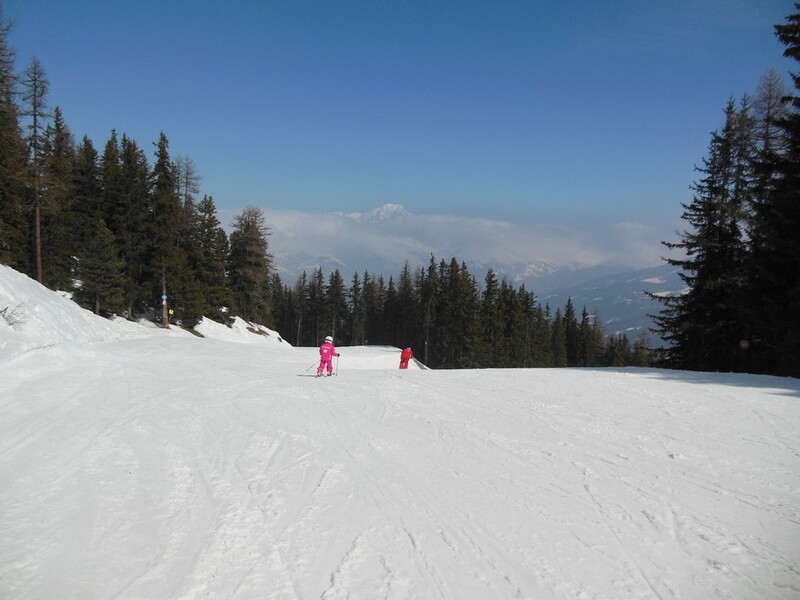 Montchavin-La Plagne, a resort village that offers a range of activities very wide, which is a delight for young and old. 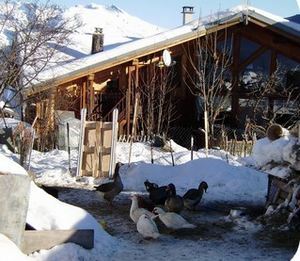 RESORT WITH LABEL “FAMILLE PLUS”. 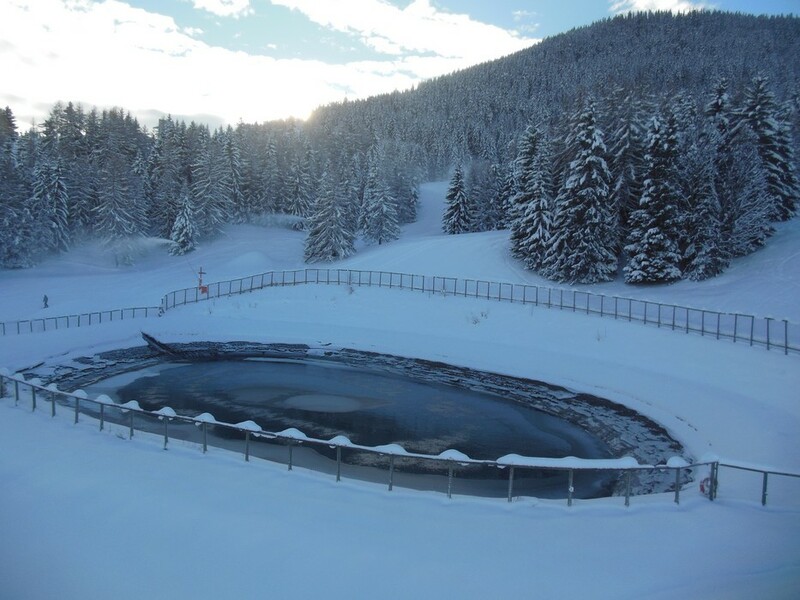 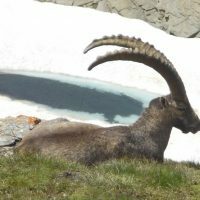 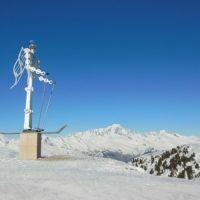 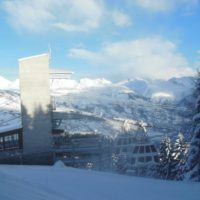 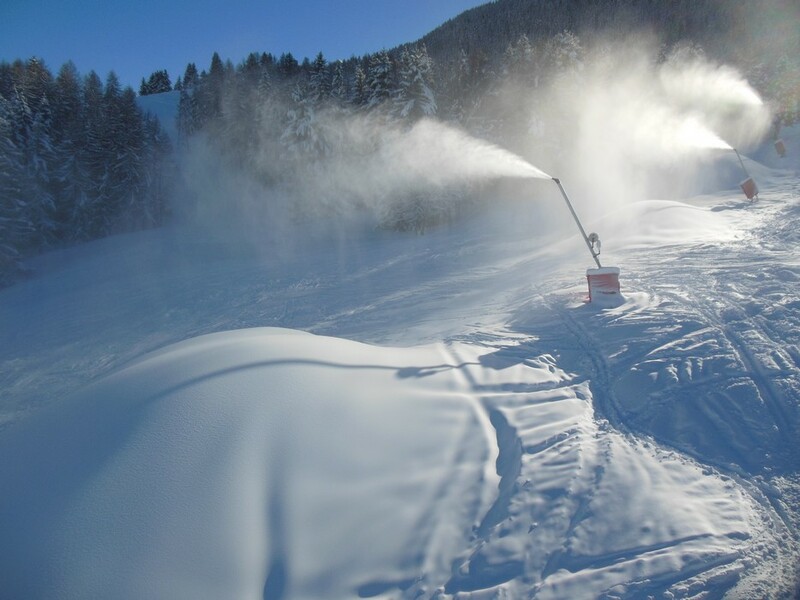 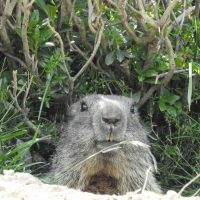 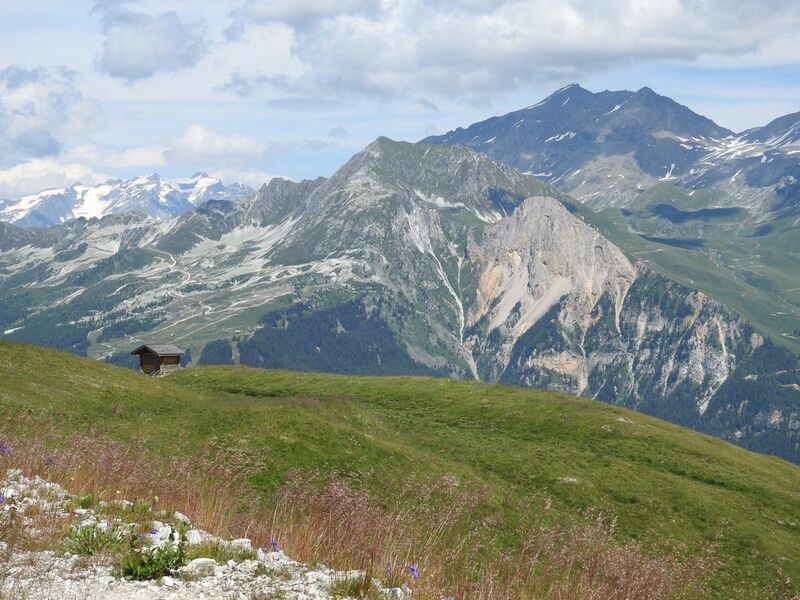 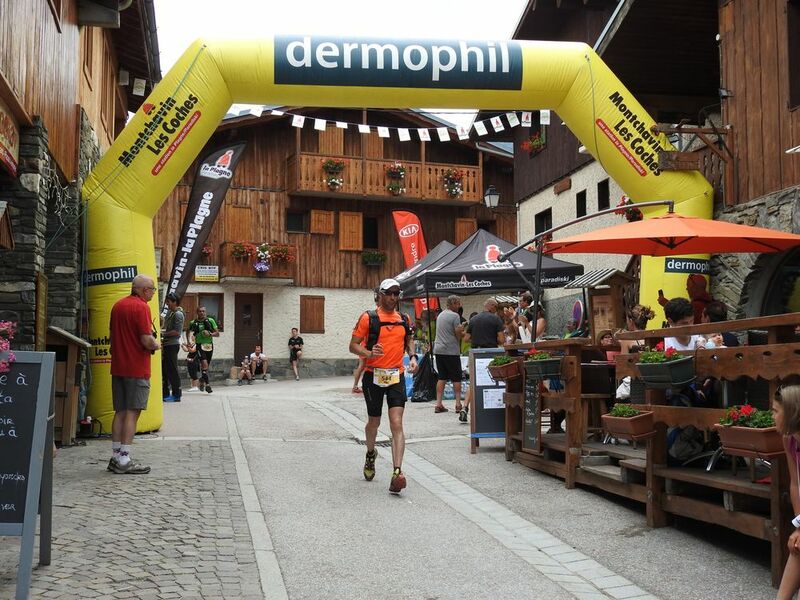 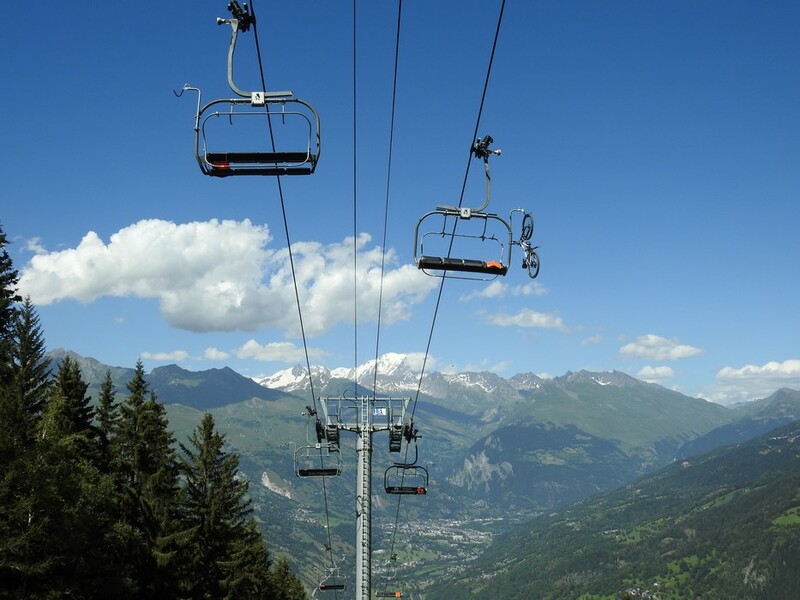 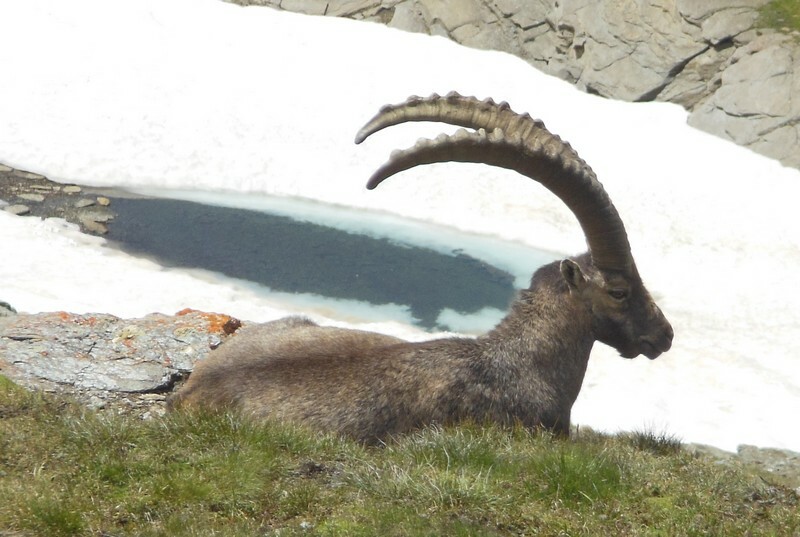 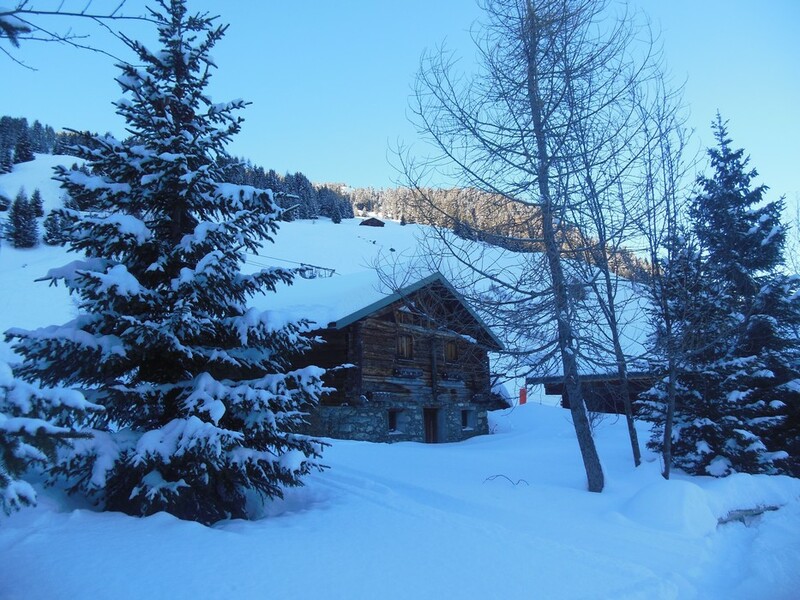 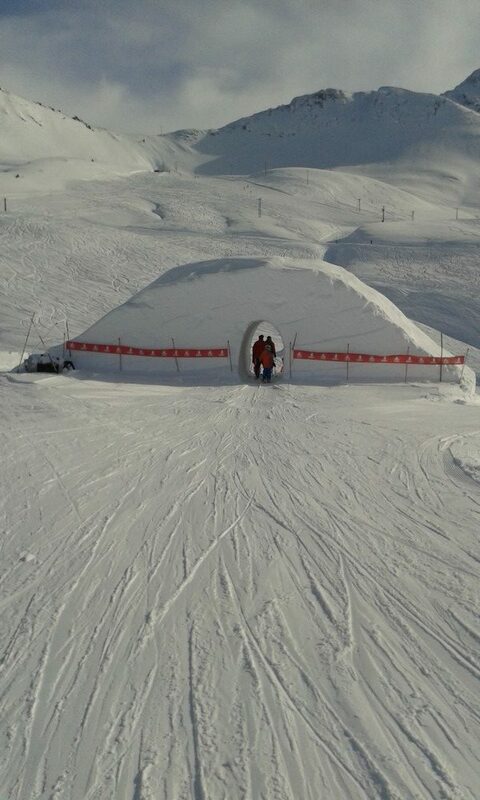 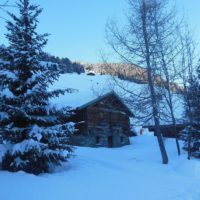 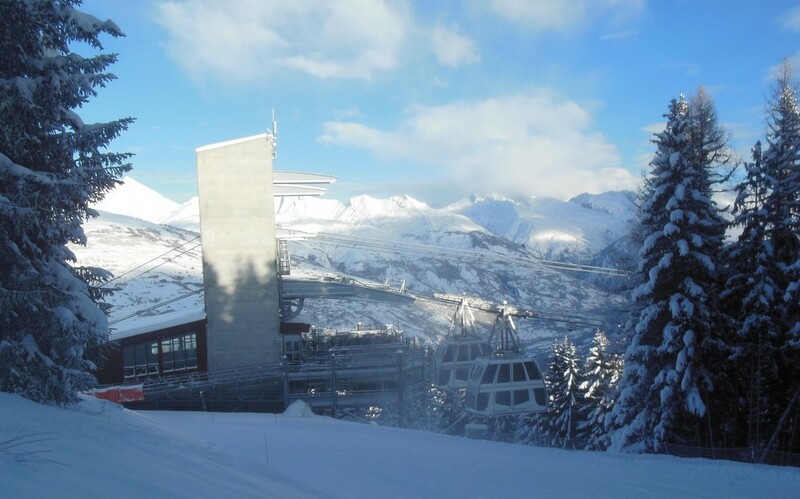 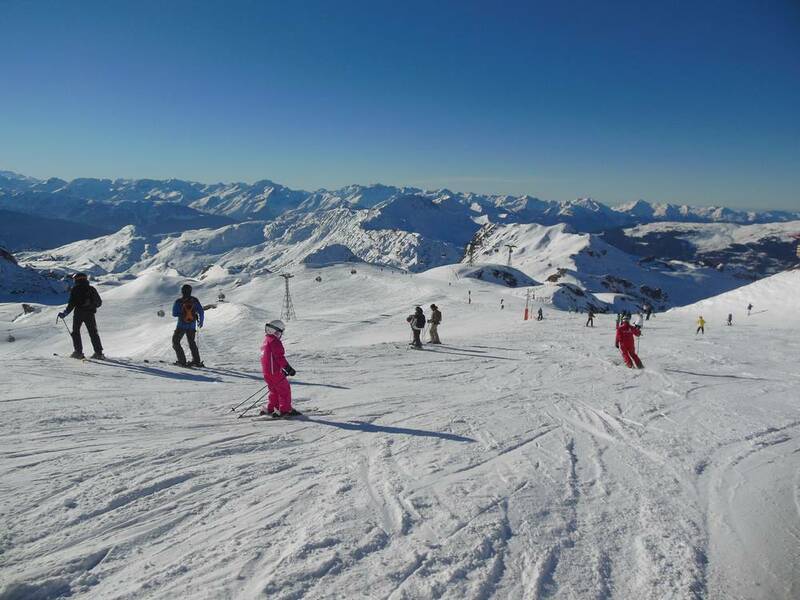 In winter( 1250 m to 3250m), a privileged location in the heart of the fabulous ski areas of La Plagne / Les Arcs in Paradiski area linked by the Vanoise Express cable car.